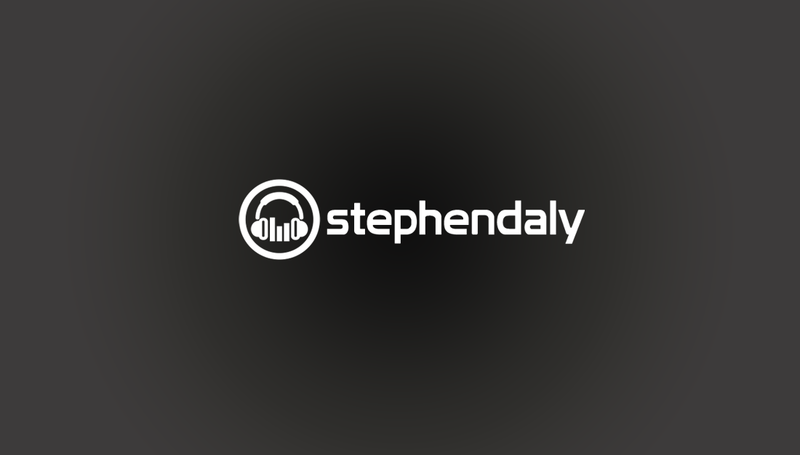 Stephen Daly - Voice Over Artist | Ho Ho Ho – Too early for an Xmas VO? I’ve done some Christmas campaigns ALREADY! Contact me now if you need a Santa Voiceover or VO done! Or if you just want a Voiceover or VO on your Christmas ad!